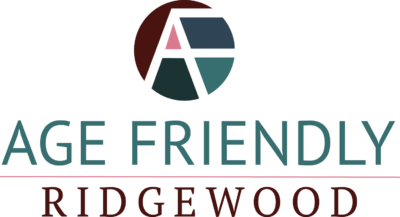 This week Age Friendly Ridgewood was thrilled and humbled to learn that the Board of the Henry and Marilyn Taub Foundation has approved our request for a second year of funding. We look forward to continuing our work with Julia Stoumbos, Program Director of the Henry and Marilyn Taub Foundation, and the excellent people in the Age Friendly Coalition in northern New Jersey. We are grateful to be collaborating with our numerous valuable partners in Ridgewood. « Are you 65 or Older & Facing Financial Difficulties?